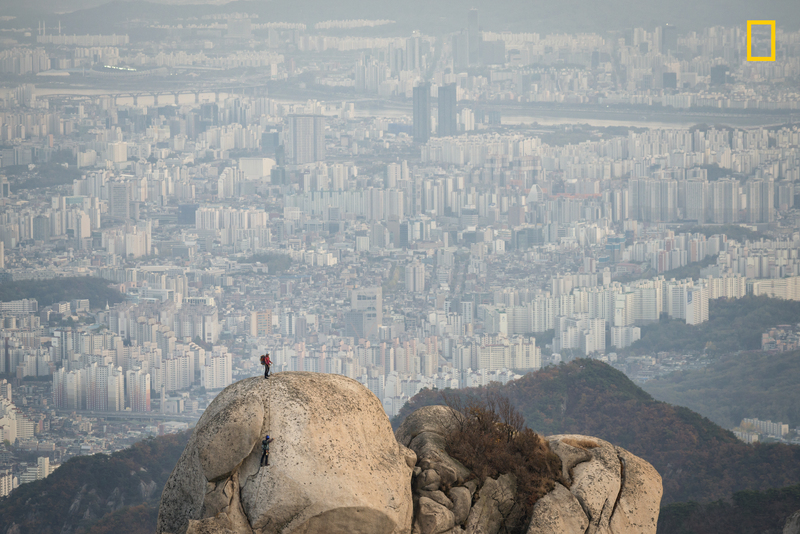 Rock climbers can be seen from Bukhansan’s Peak outside of Seoul, South Korea. The size of the South Korean mega-city is hard to imagine without visiting. National Geographic has shared the first collection of entries from its 2018 photography contest. 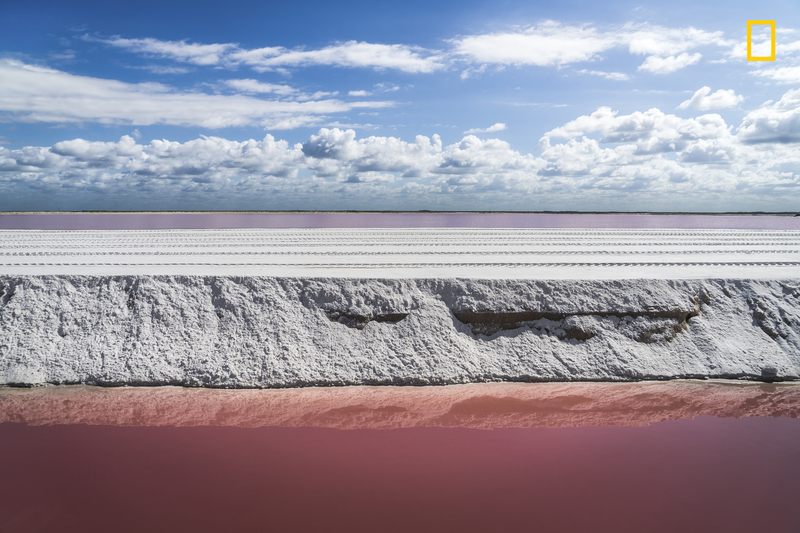 The photographs, which fall under the categories of ‘wildlife, people, and places’ showcase beautiful scenes and subjects from all over the world. To see more editor-selected entries, head over to National Geographic’s website. 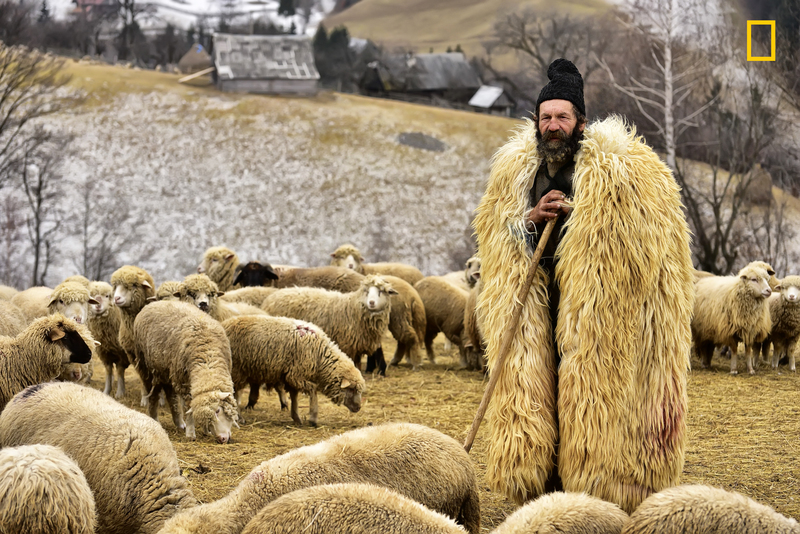 On the Carpathian mountains in the region of Bran village i found this authentic shepherd. His name is Nea DAN. It was a real joy to listen to his life story as a shepherd . 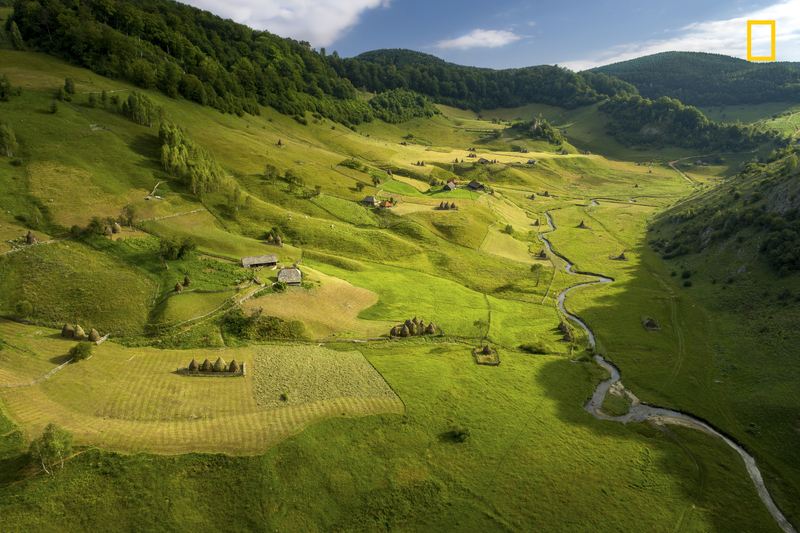 Fundatura Ponorului is a remote village from Transylvania in the Carpathian mountains where people have been living in harmony with nature for hundreds of years . The main activity is animal breeding. The hay gathering is the main activity that takes place during the summer and is the main source of food for animals during winter time . We spotted a pride of lions sleeping on top of the kopjes in the Serengeti, and as we got closer to the rocks, we saw that there were quite a few cubs in that pride. 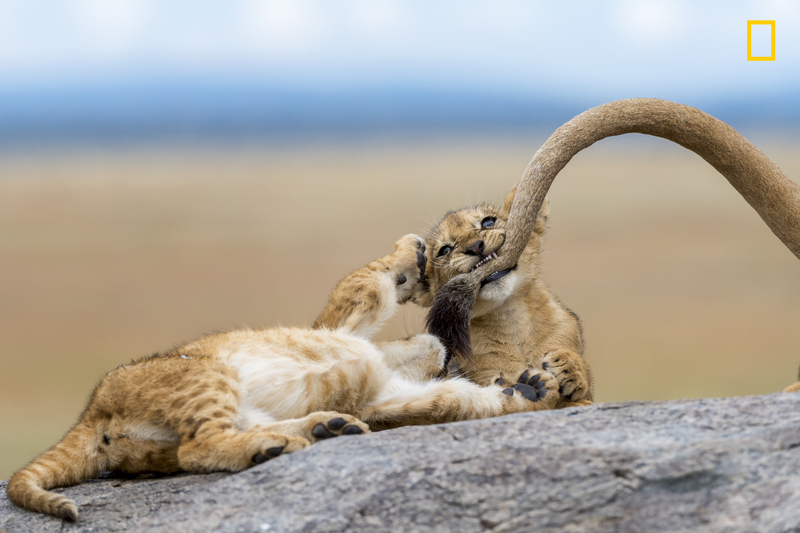 The best moment was when 3 of the young cubs started chasing, playing and biting their mom’s tail as if they were kittens that were playing with yarn. I can’t remember when was the last time that I laughed so hard as I did watching these guys. Wanaka Tree is the most famous tree in New Zealand. 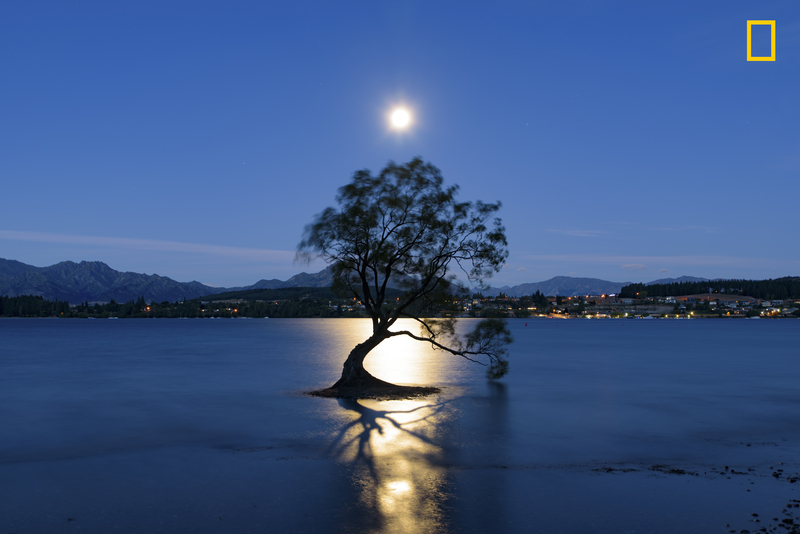 At a summer night, I captured the shadow of the tree in the golden moonlight on Wanaka Lake. 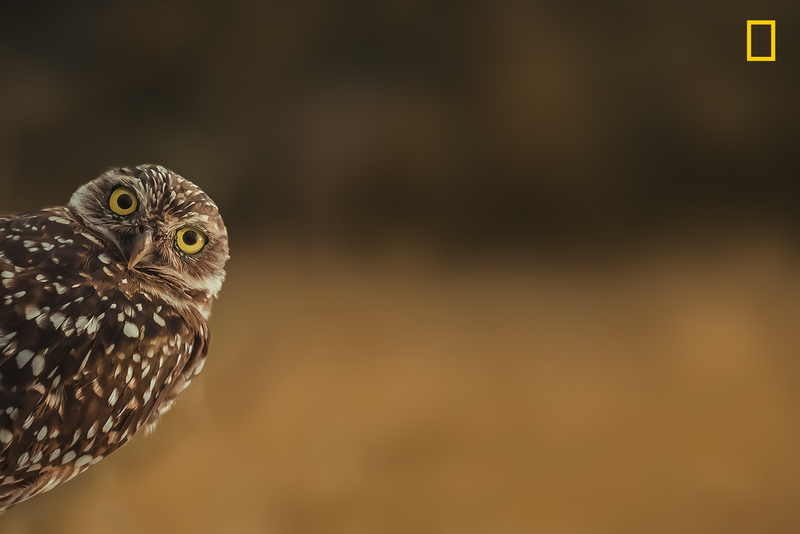 A creative portrait of a little curious burrowing owl. This owl was pretty cute and sat on a small branch in a front yard. I cropped the photo a bit to support this moment of curiosity. The always watching eye of a black swan. I toke this shot as I noticed the sleeping black swan and he noticed me and open his deep ruby red eye. 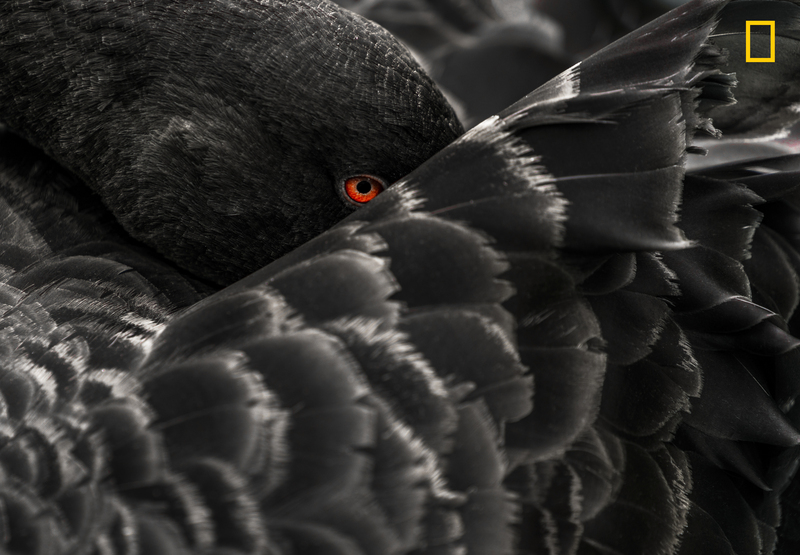 It was a magic moment because the contrast of the black feathers and the red eye catched me from the first time. 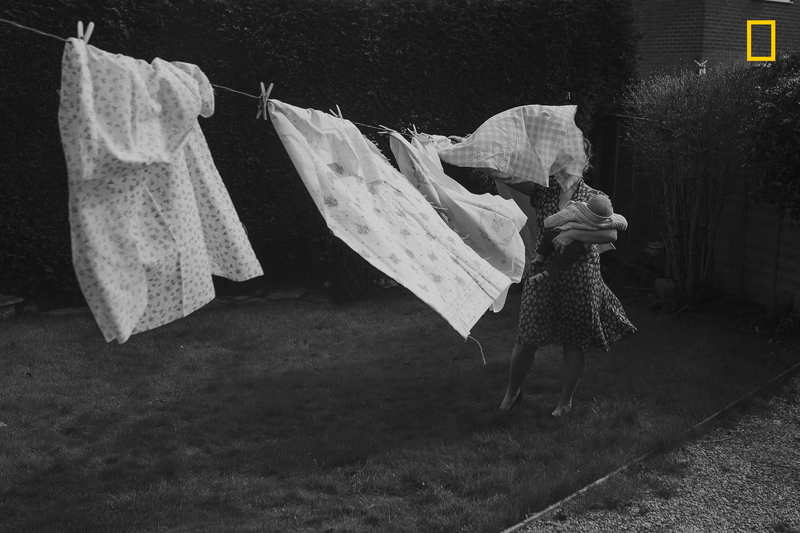 It isn’t always obvious – your identity as a mother. It’s clouded by expectations, demands and sleep deprivation. For the most part, you live out your day and your duties behind doors with only children looking on who don’t fully understand the sacrifices you make. Seven pm rolls around and you breathe a big breath as your children go to sleep, you pour a glass of wine and your identity changes again. Always a mother, but sometimes more than others. 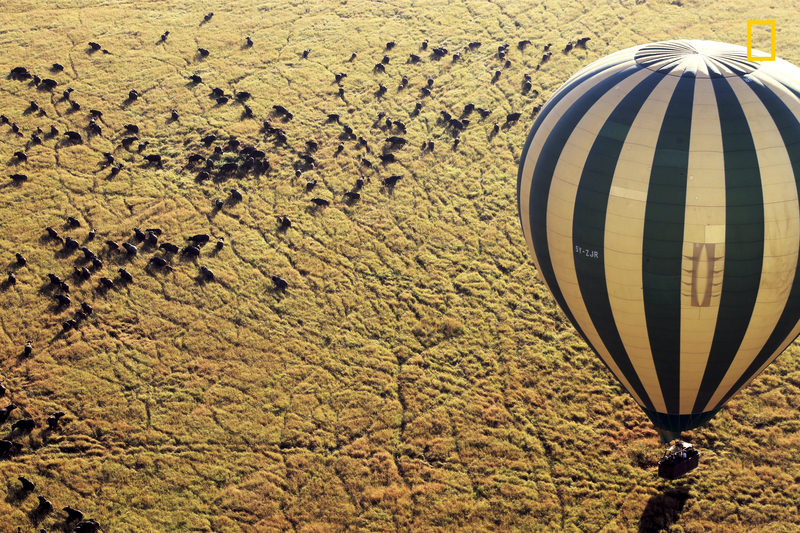 Taken in the rising morning aboard a hot air balloon, Maasai Mara National Reserve, Kenya. Water buffalo scatter on the mara below. 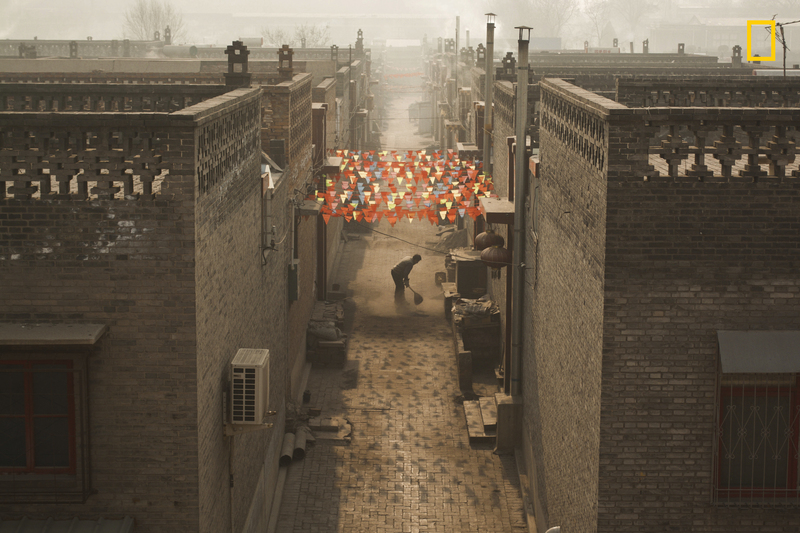 This picture was taken during the winter in the ancient city of Pingyao, province of Shaanxi, China. In this season, the skyline of Pingyao changes completely. The use of charcoal to heat up the houses makes the sky deeply smoggy. At the streets, the only color one can distinguish is the red from the national flags and lanterns of Chinese New Year. The dust and soot modify the life of the residents, who strive daily to cope with the cold and the air pollution. ‘Sporting a new look’ These rhinos were dehorned in an effort to save them from poachers. 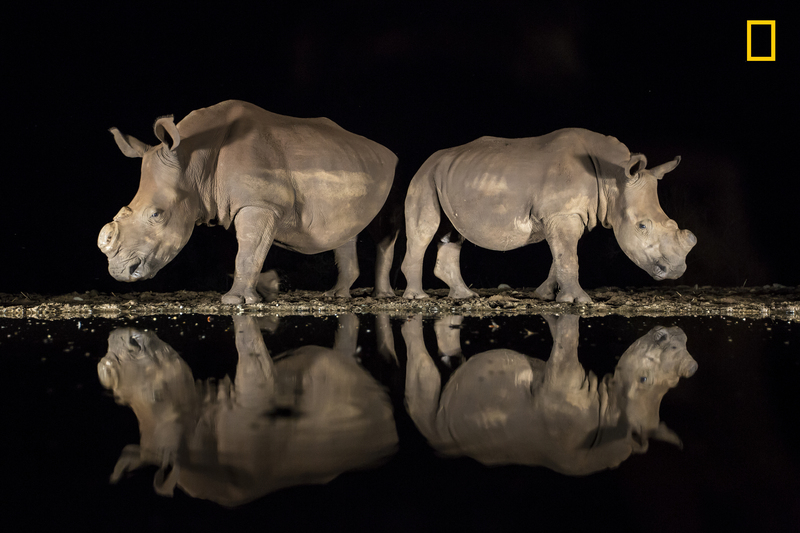 The poaching of rhinos in South Africa has reached crisis level. 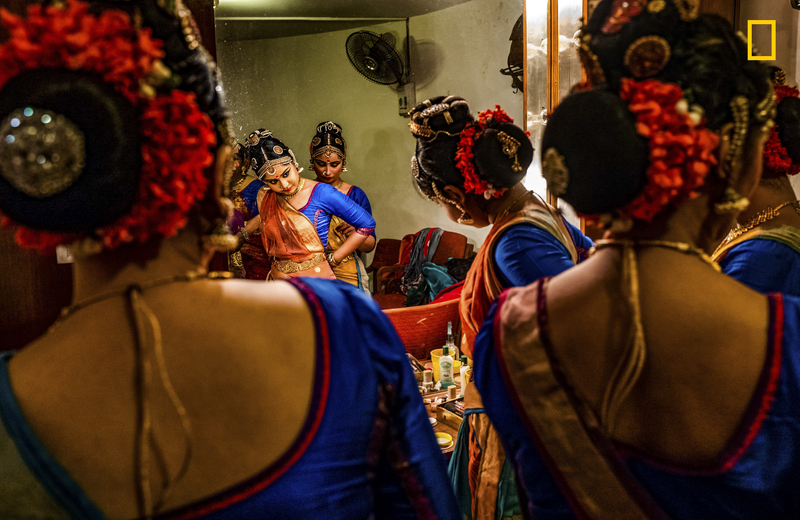 A quiet moment backstage as dancers of the classical Indian Kuchipudi dance form, which is focussed on rhythmic hand gestures and eye movements, support each other in preparation for the performance. 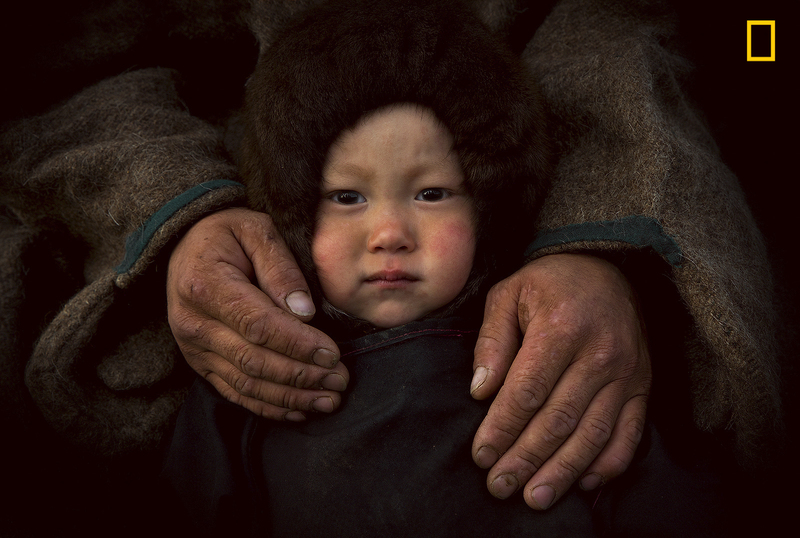 The family of nomadic herders living at the Polar Urals. Father and son Tiberi. 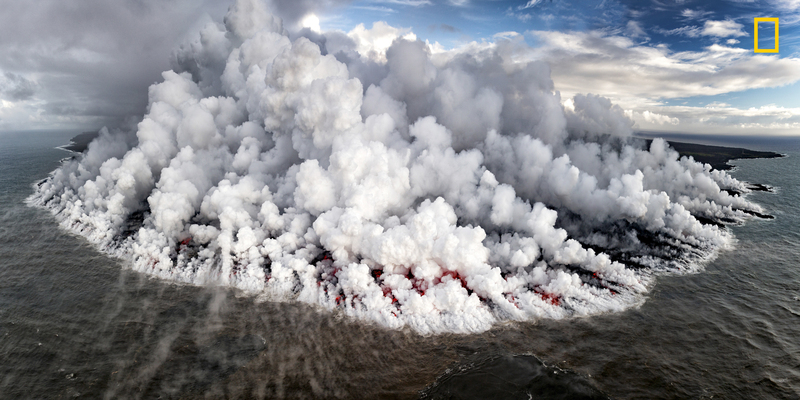 Recently the Kilauea volcano erupted causing thousands of gallons of lava to flow into the ocean. It was an incredible sight to witness such power of this eruption!